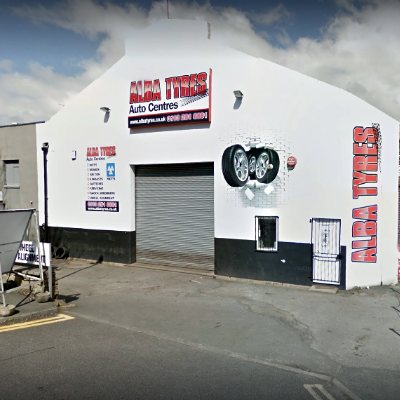 Gareth and his team at Alba Tyres Horsforth pride themselves on providing an exceptional level of customer service. Alba tyres Horsforth joined the Protyre network in 2015. The centre specialises in mechanical repairs, services, batteries, wheel alignment, air conditioning and batteries as well as supplying and fitting tyres for cars, vans and 4x4s from all leading manufacturers, including Michelin, Pirelli, Bridgestone and Continental. The centre boasts a John Beam Laser Wheel alignment system. Gareth and his team will be pleased to provide advice on the best tyres to meet your driving requirements. Pop in to get the best advice from our experts or feel free to buy online with same day fitting available.